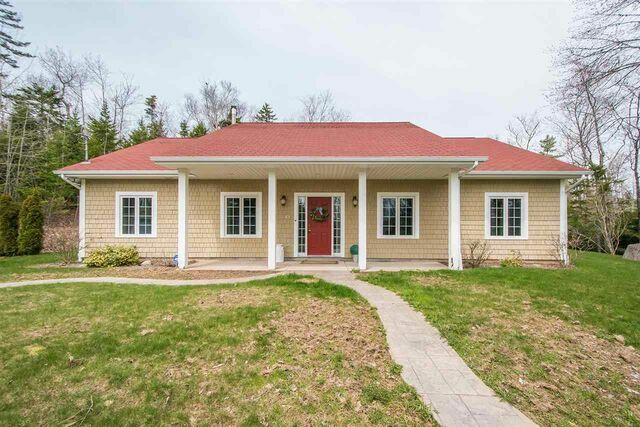 139 High Road, Fall River (MLS® 201904629 ) Welcome to St. Andrews Village of Fall River, where mature trees and large lots create one of the most private and peaceful neighbourhoods imaginable. 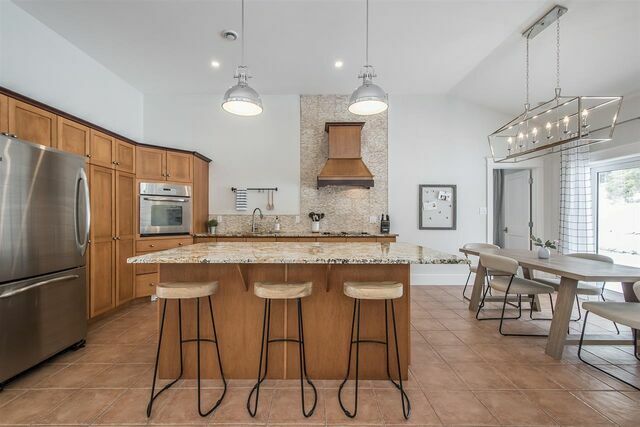 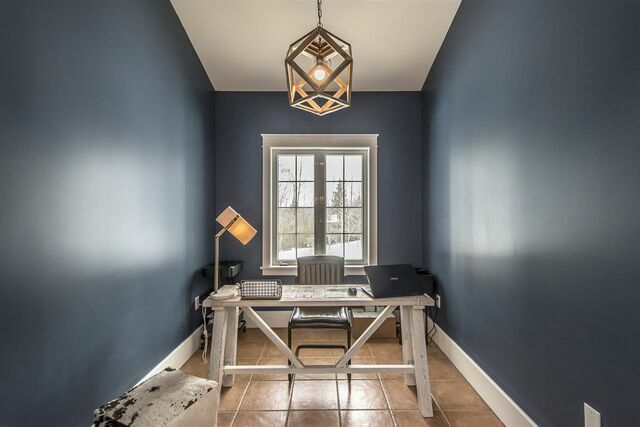 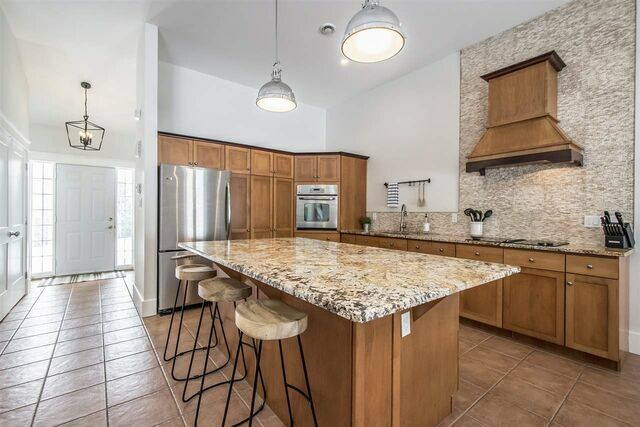 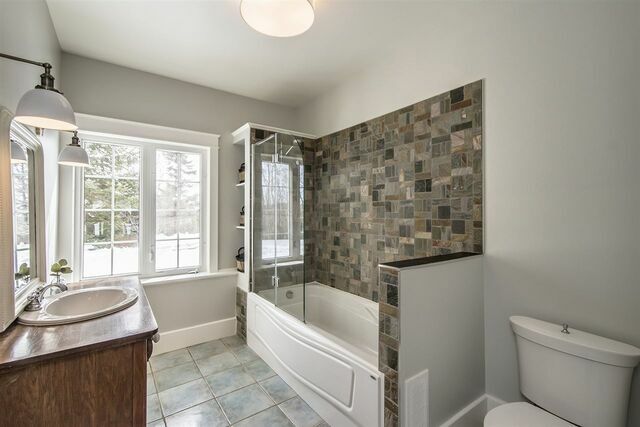 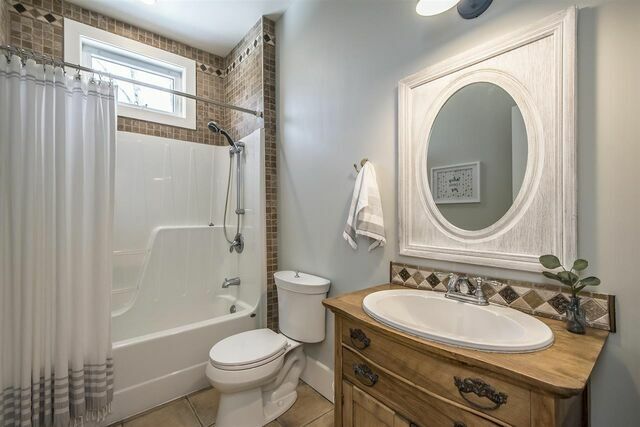 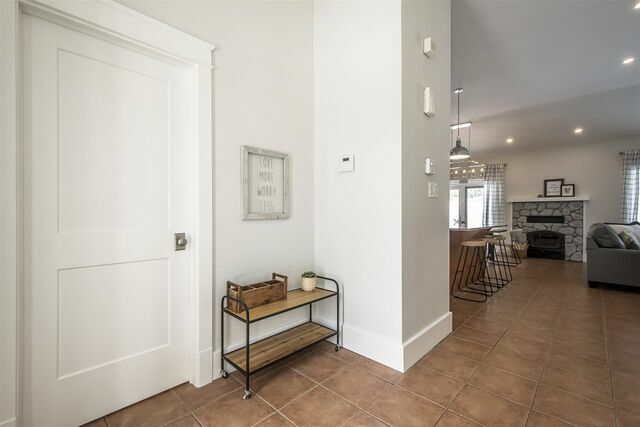 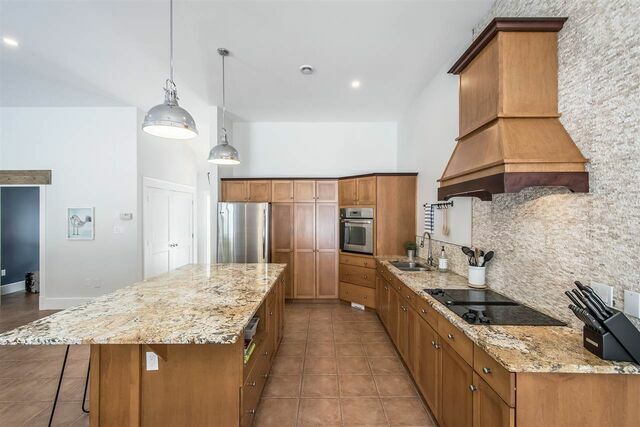 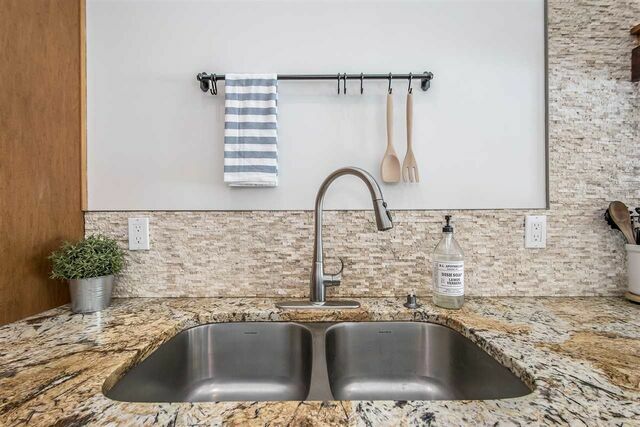 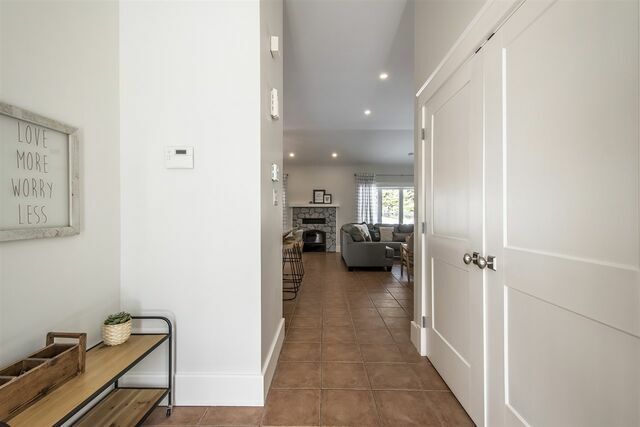 This incredibly open concept home boasts a stunning kitchen, gleaming granite counter tops, master with spacious ensuite, two additional bedrooms and a den/office. 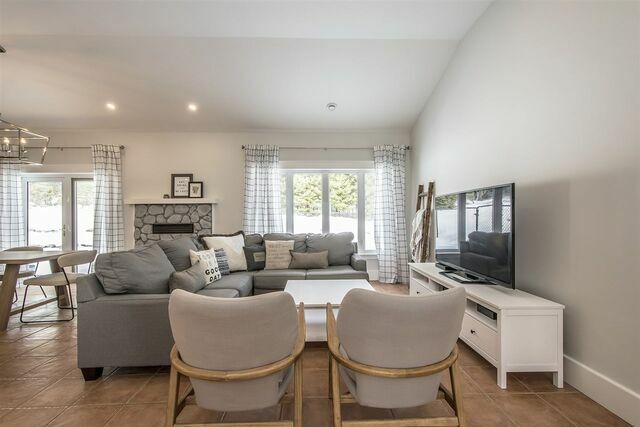 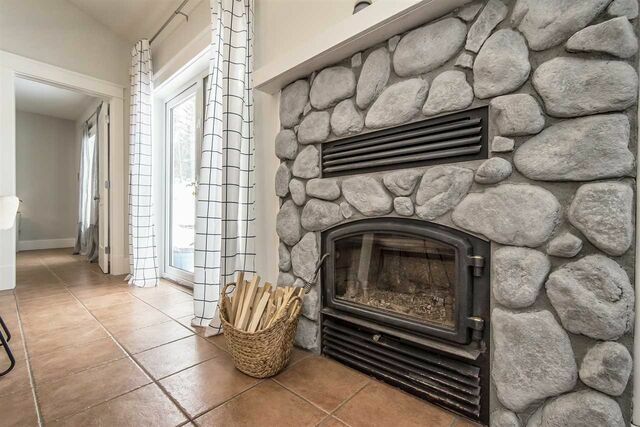 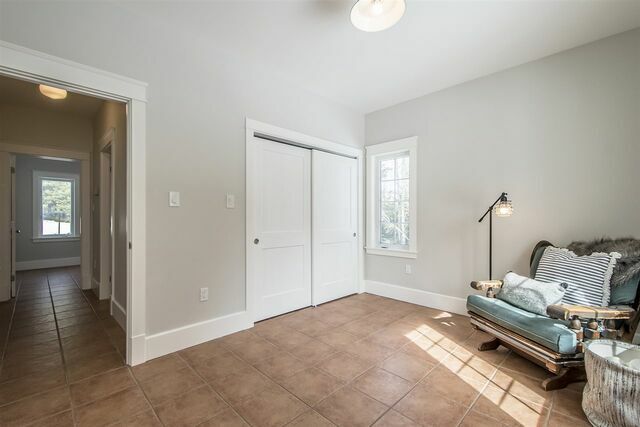 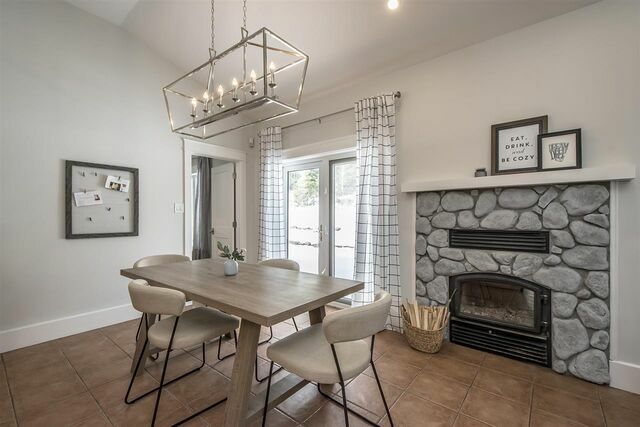 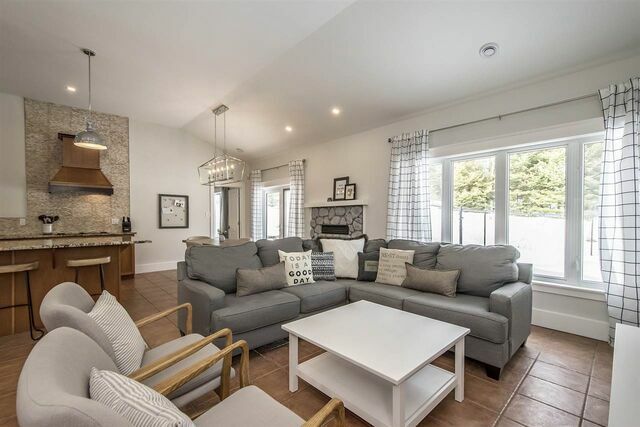 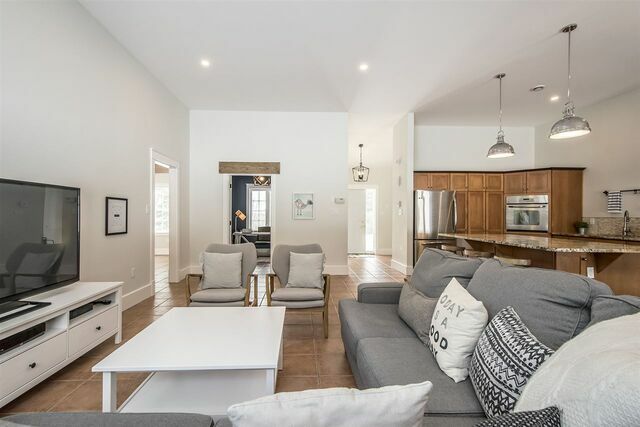 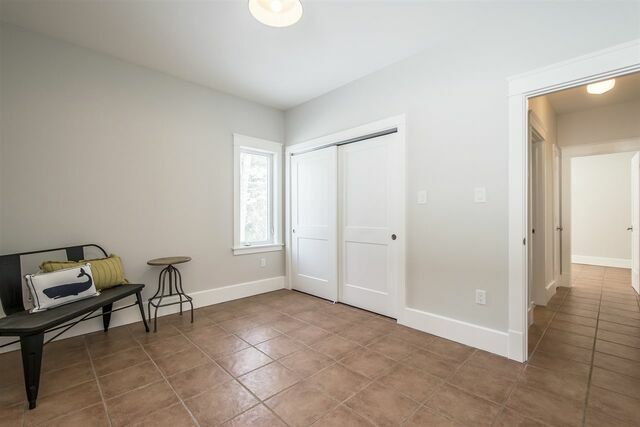 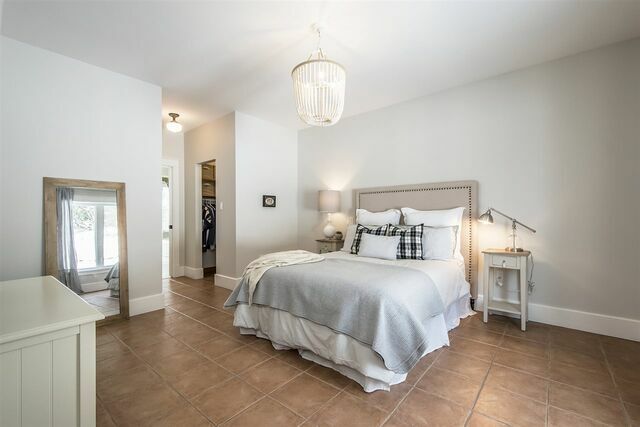 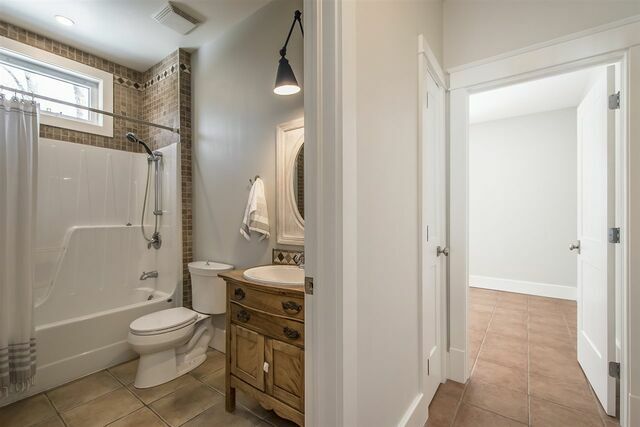 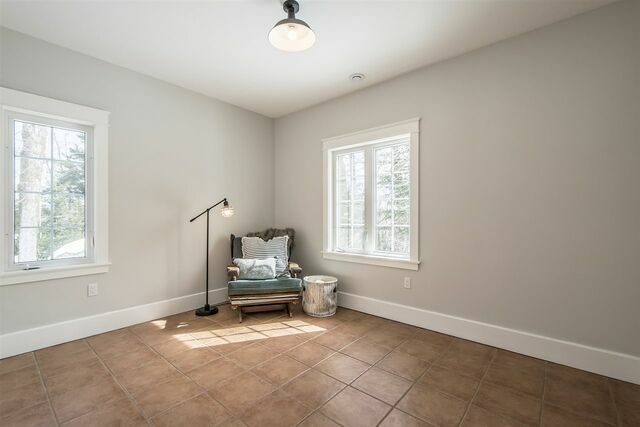 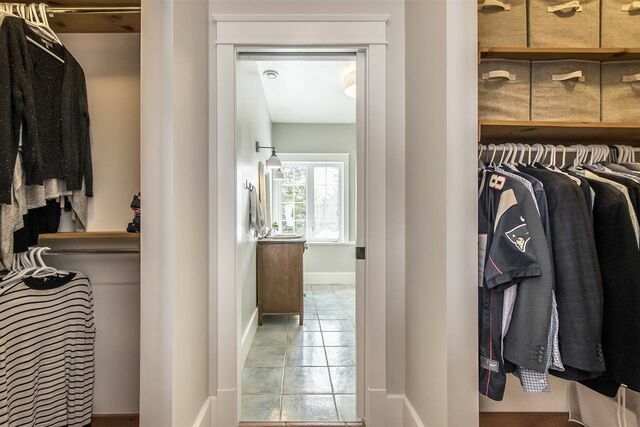 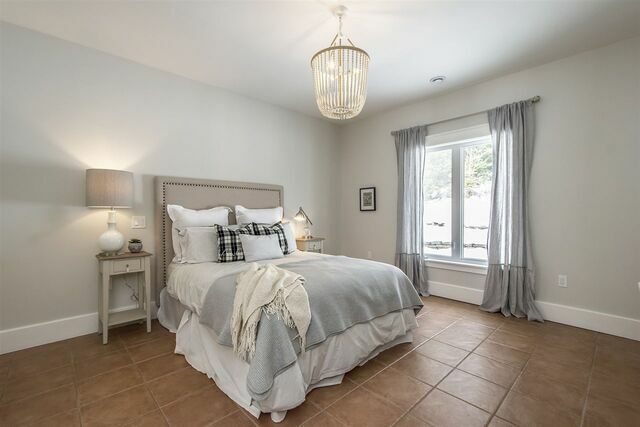 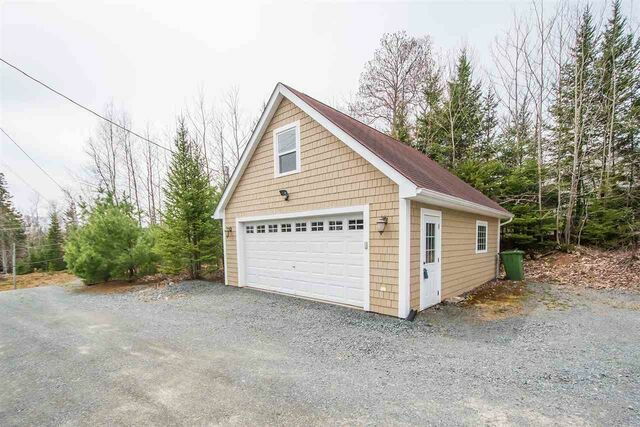 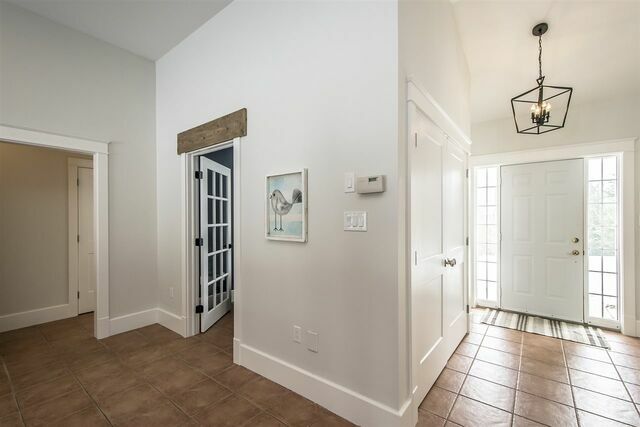 You'll love the in floor radiant heat, the whitewashed beach stone fireplace, the double detached garage and of course, enjoy many relaxing days by the heated salt water in-ground pool. 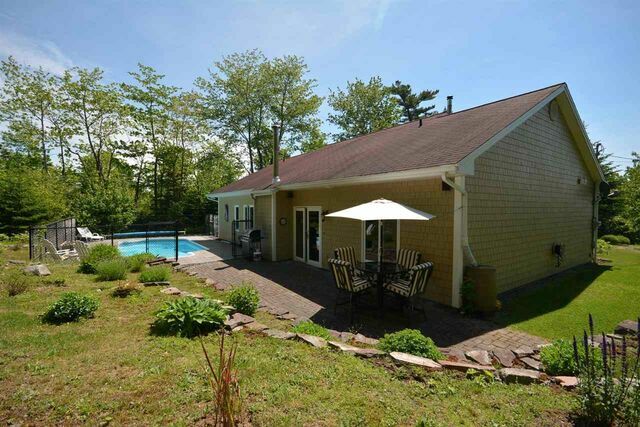 Situated on an acre of land, this property offers exceptional privacy, and superb low maintenance landscaping. 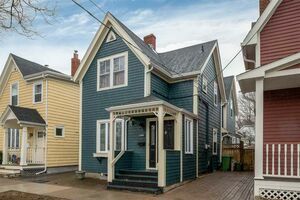 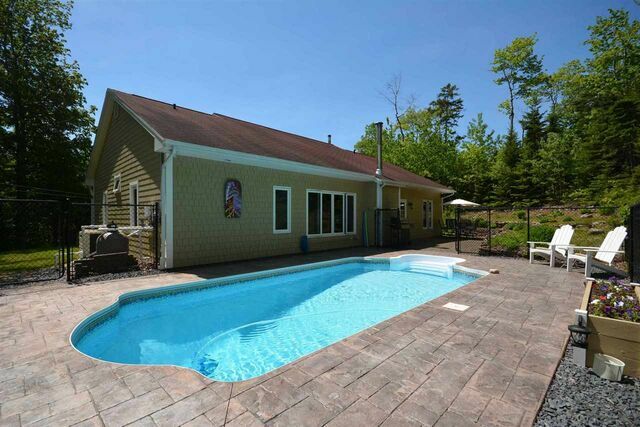 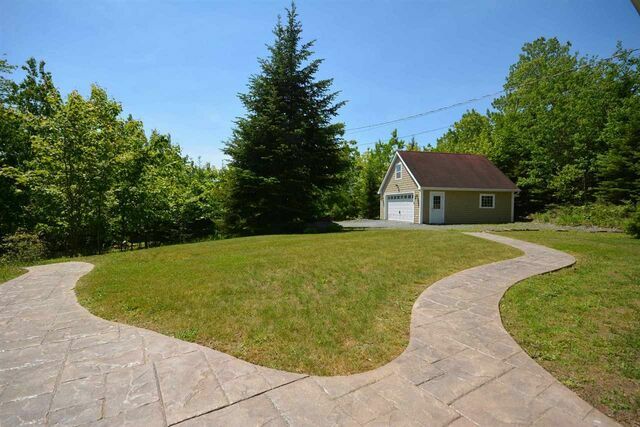 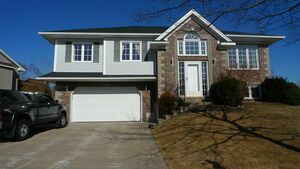 Here is your chance to live in an enviable neighbourhood, close to great schools and the amenities of Fall River. 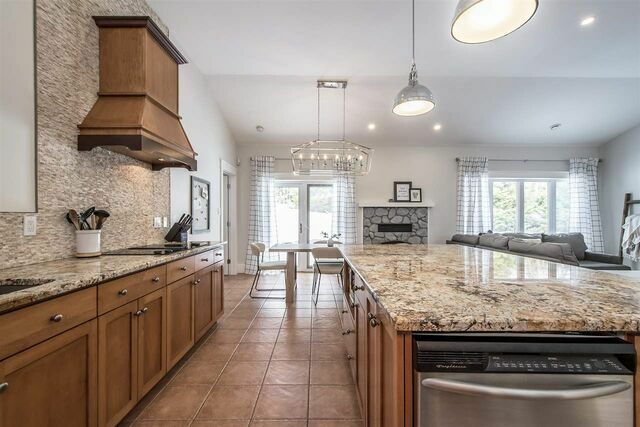 If you're searching for executive, one-level living, call today to book your private showing.